A telephoto lens for unique images. Details within reach. 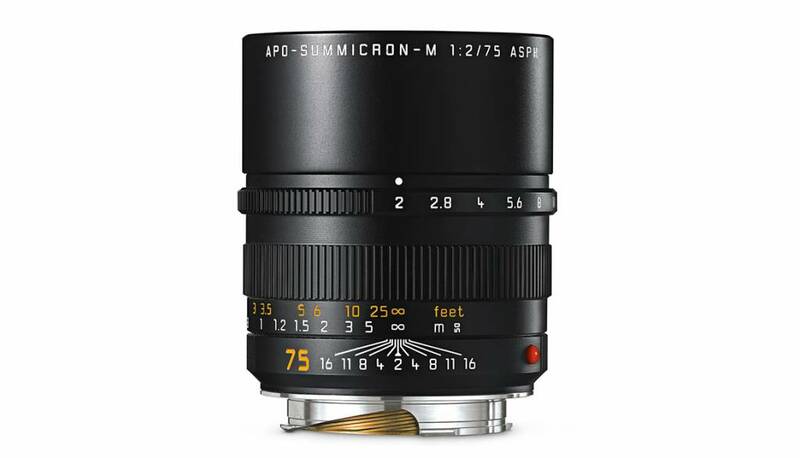 This compact, fast, short telephoto lens is acclaimed for its excellent image quality at maximum aperture and over the full focusing range from infinity to minimum distance. The speed of this powerful lens allows to single out a sharp detail on a blurred background. Still, the lens offers a natural angle of view that can not be achieved with 90mm telephoto lenses.